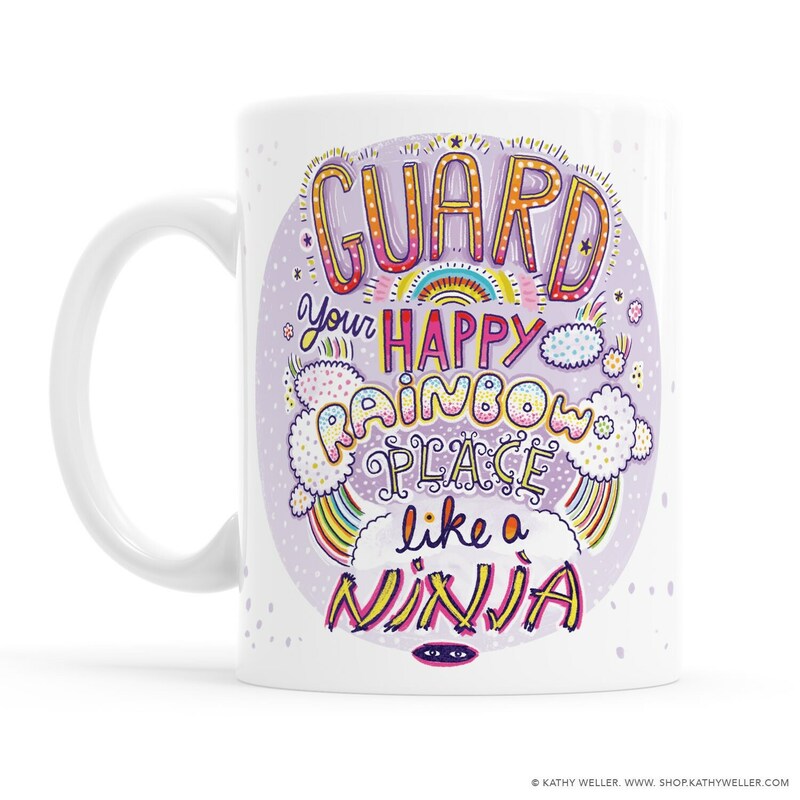 The Guard Your Happy Rainbow Place Like A Ninja Mug is an original, hand-lettered design made for you by me, Kathy. 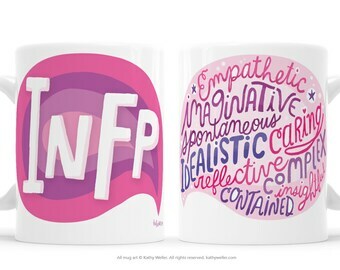 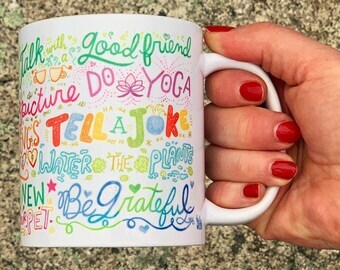 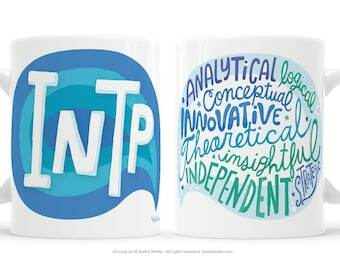 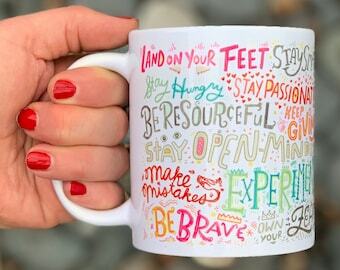 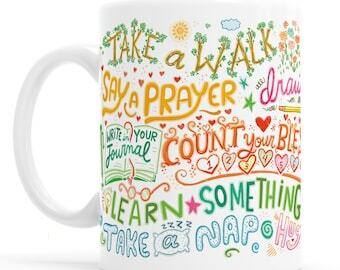 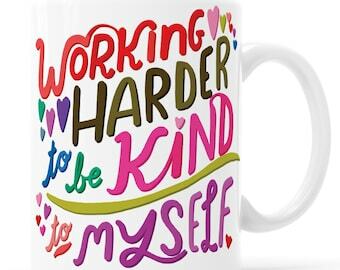 One of my most popular mug designs EVER! 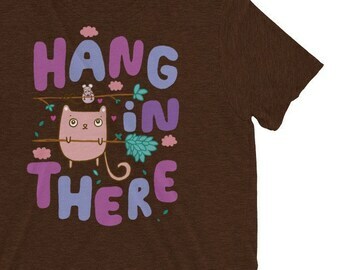 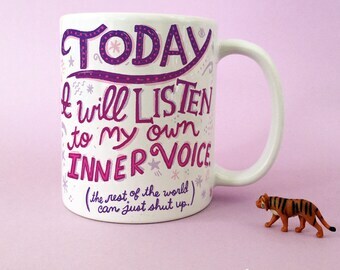 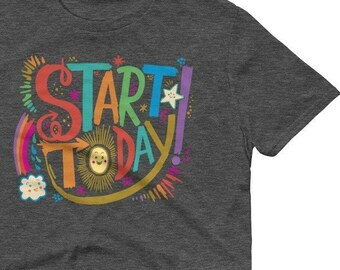 This design was CREATED to help YOU protect your most powerful personal MOJO! That's right... GUARD your HAPPY RAINBOW PLACE like a NINJA.